Find your dream conservatory from our fabulous range. 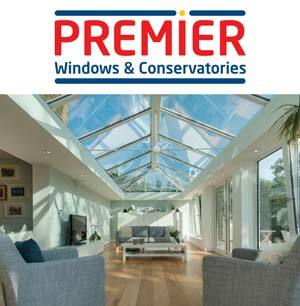 A Premier conservatory can offer you the space to relax, entertain or provide the additional room that a young family needs to grow. Designed to fit in with your lifestyle a conservatory can provide the additional space you are looking for - without the turmoil and expense of moving house. Whatever style you choose, conservatories are versatile additions to any home. They transform living space and are the ideal way to add the second living room, home office or dining area that you have always wanted.